Target3D . we are a dynamic company, with a long history in the dental sector. We have headquarters in California, branch in Spain and we have distributors in many countries, which allows us to move globally. Our high priority is to provide solutions to the different demands of our customers. 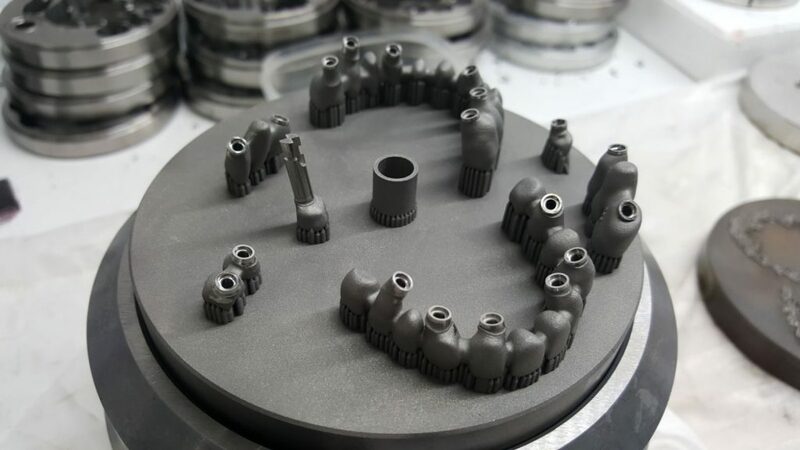 We specialize in Cad-Cam, designing Implant Libraries and Implants Components for a wide variety of systems. which has led us to design one of the most complete and versatile implant libraries on the market. Complete catalog of special services . We have the “Know How” you need. We have the Milling Consulting service. Unfortunately, it is increasingly common for many companies to sell milling equipment without sufficient training. It’s frustrating to see how users can not get the most out of their machines. For this reason, we offer a complete tailor-made training package. The user can work without having to learn difficult milling concepts. Everything simple and automatic. In addition, we also have our star product. Laser / Mill Dental Consulting. With this complete program, any laboratory with a minimum of equipment can produce this advantageous product. 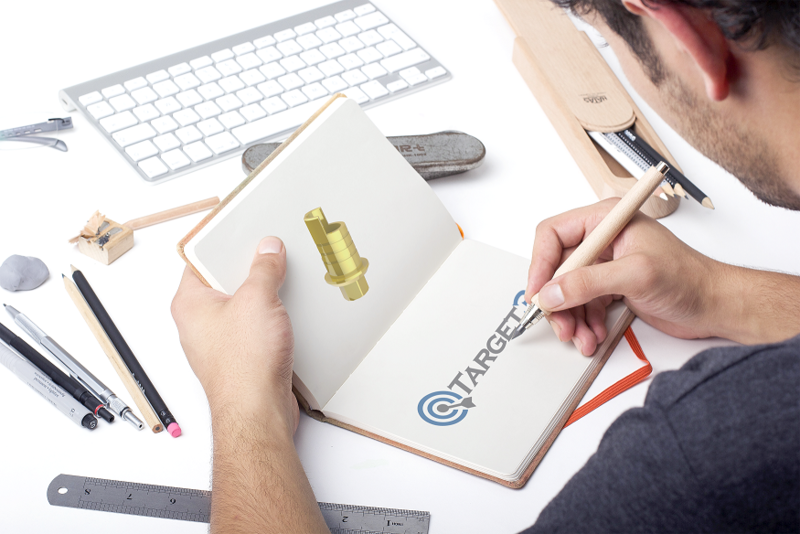 Please send an email to support@target3d.com and we will send you a complete dossier.